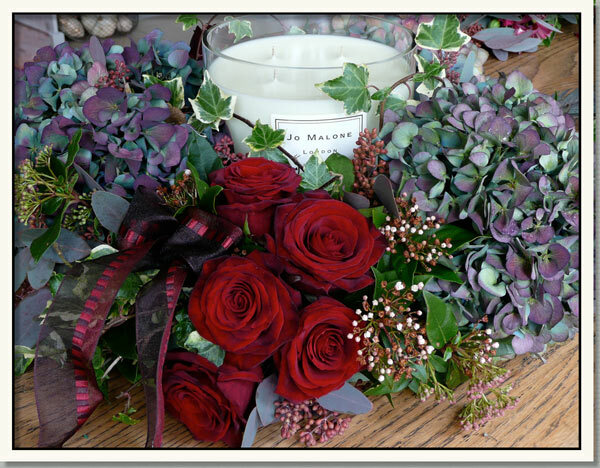 Christmas Flowers at Rose and Grace - or flowers for any special time of the year. We can provide Bespoke styling within your own budget, to your requirements. From a personalized door wreath to a full party of flowers. 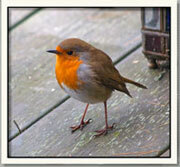 From Christmas all through the festive season. 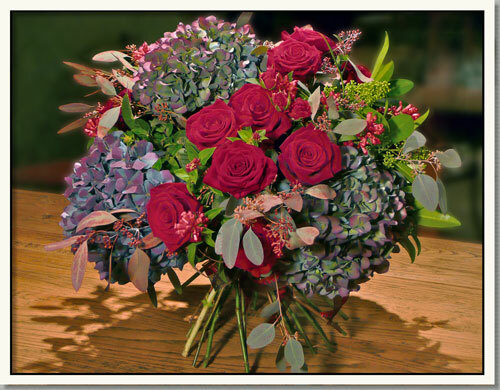 Rich, deep reds and beautiful blooms to give your festive flowers a seasonal appeal. 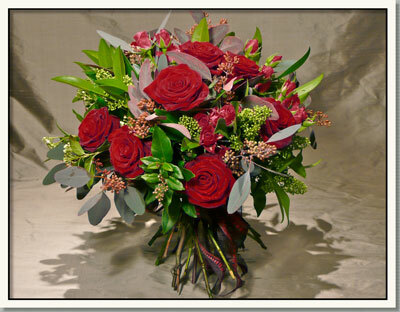 A sumptuous 'long and low' arrangement to really set the festive party atmosphere. 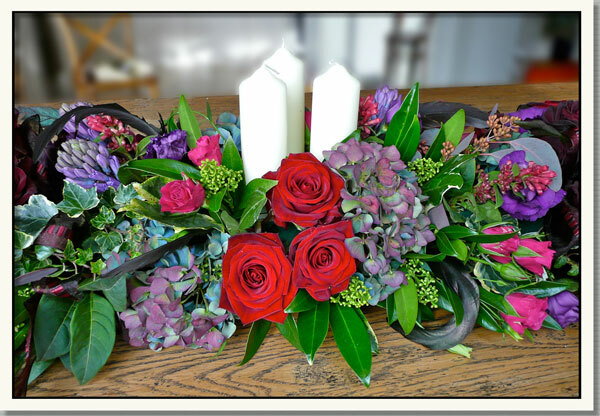 Perfect as a mantle-piece arrangement or as a fabulous centre piece. A beautiful hand-tie featuring 'Grand Prix' roses, eucalyptus, skimmia and deep pink spray roses is guaranteed to set the atmosphere just right for Christmas. Why not consider going a bit further with the luxurious arrangement shown here. Fabulous blue and mauve shaded hydrangeas add a richness and immaculate colour scheme to this show-stopping display. A very different look for your door shown here with an arrangement of spruce, pine cones and ivy on a handmade heart of red cornus stems. 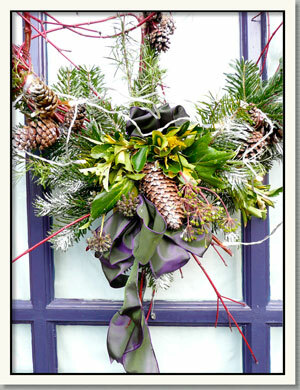 A beautiful florists bow is added in a colour to suit your individual door colour as a final bespoke finishing touch. 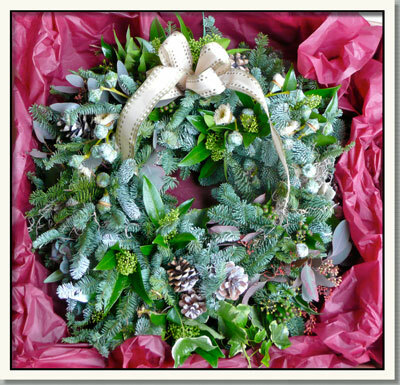 or to request a free, no-obligation, consultation, by ringing our Badsey flower studio on 01386 832120 or 07771 776173, to speak to Catherine about your festive flowers ideas. To begin the process of choosing your perfect Christmas arrangements.